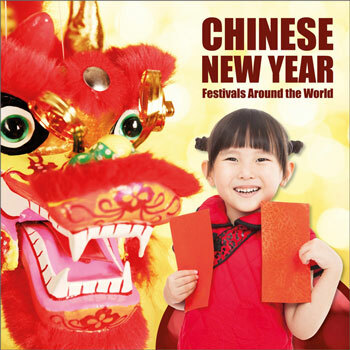 Festivals Around the World: Chinese New Year provides young children with an introduction to the Chinese New Year festival and how it is celebrated around the world. 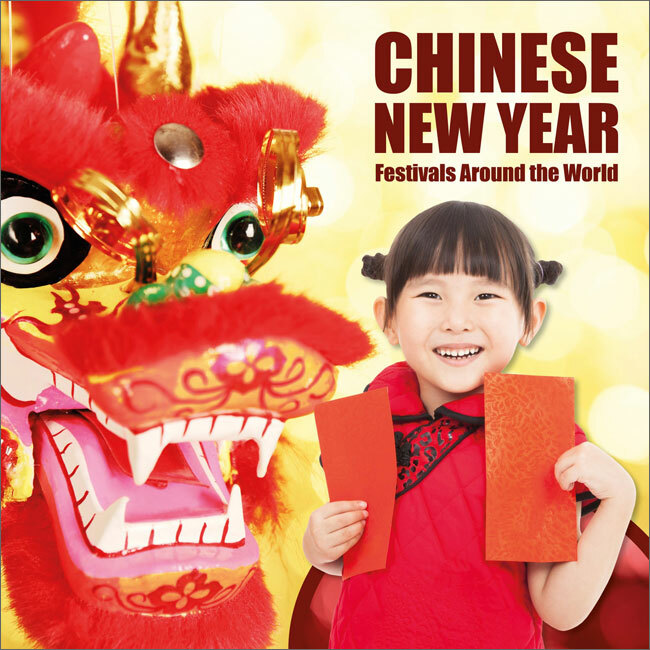 What is Chinese New Year? 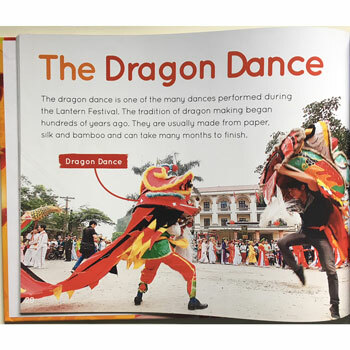 This series will teach children about about the diverse and vibrant festivals that are celebrated around the world and encourages children to consider religious beliefs and cultural practises via easy-to-read text and informative, full colour images.